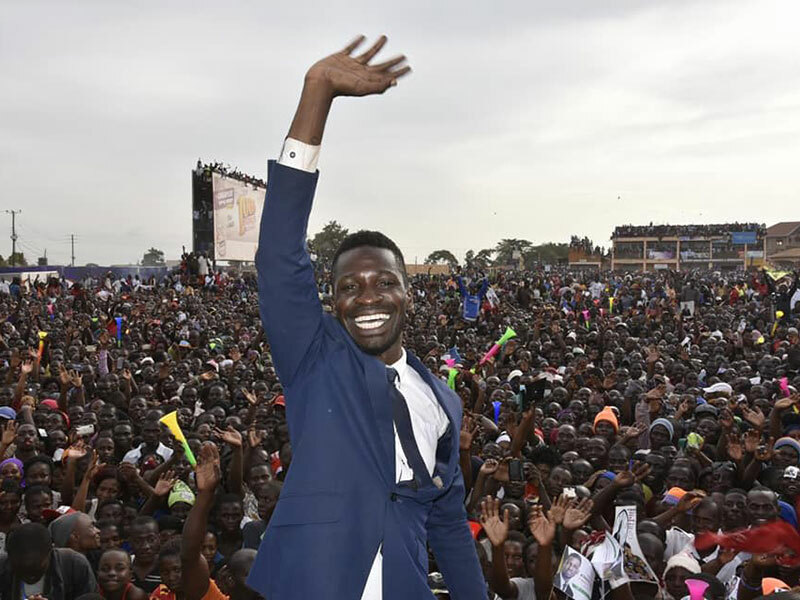 KAMPALA – Youthful Parliamentarian and musician Robert Kyagulanyi Ssentamu commonly known as Bobi Wine has categorically confirmed he will be challenging long-serving and incumbent President in the next presidential polls. Bobi Wine told local media that he, together with his team, have resolved to take on President Yoweri Museveni, putting an end to speculations. Asked if he saw himself challenging the long serving Museveni, he responded: “Well, this story has come up so many times, and so many people have come up to me calling for me to stand. The last presidential elections were held in 2016 with Museveni “beating” the main opposition leader Kizza Besigye. Museveni by virtue of his age would have been ineligible for next polls. Parliament voted to lift the age-limit in a heated debate and chaotic vote that was stiffly opposed by the opposition. Bobi Wine, whose red beret People Power movement gave the government a hard time through 2018 has continued its march to what it said is “freedom” from government. Although he confirmed plans to challenge Mr. Museveni, Bobi Wine has declined to name the team he is working with. 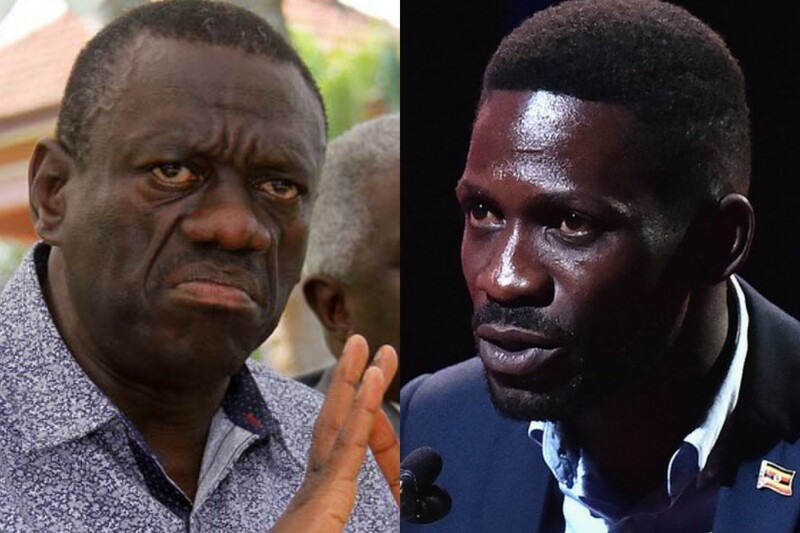 Fellow opposition member and four time presidential candidate Besigye on very many times has warned Bobi Wine on his strategy, saying Museveni can’t be removed with a mere election.